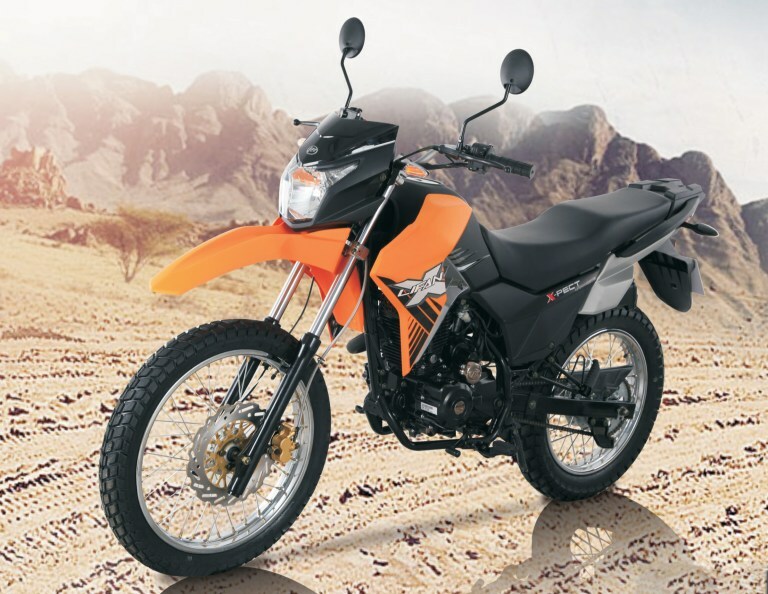 New for 2017 the X-Pect from Lifan is a perfect entry level, dual-purpose motorcycle that is as comfortable in the dirt as it is on the road. Novice and shorter riders will appreciate the lower seat height and sub 300lb weight, making the X-Pect much less intimidating and an excellent learning bike. Featuring an excellent â€œpower to weight ratio with manageable torque the X-Pect provides smooth acceleration through all 5 gears without the fear of losing control. Factor in all the above with an amazing fuel economy north of 100MPG, you may find yourself taking new routes to work or going places you never thought possible.